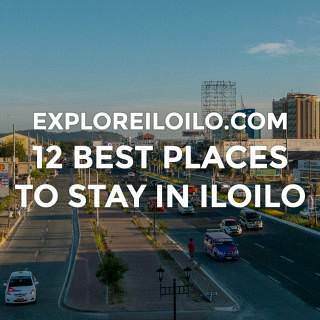 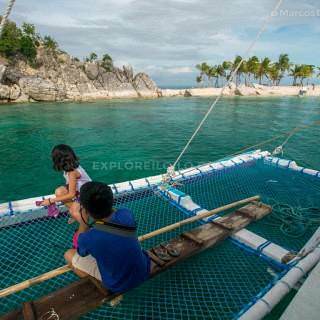 Iloilo Province Blogs, Guides & Travel Tips. 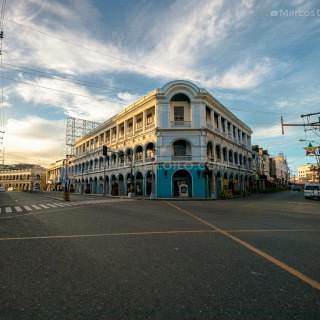 View 128 Iloilo Province updates on Explore Iloilo. 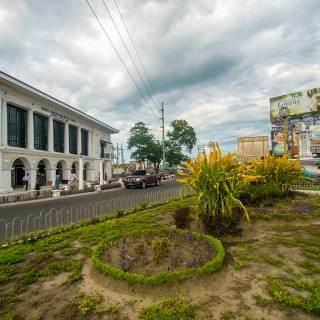 The Church of Saint Thomas of Villanova, commonly known as the Miagao Church, is the Roman Catholic parish church of the town of Miagao in Iloilo Province. 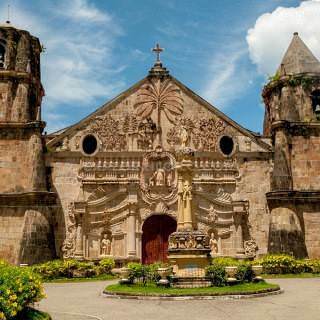 Completed in 1797, the church is famous for the artistic sculptural relief carved on its facade. 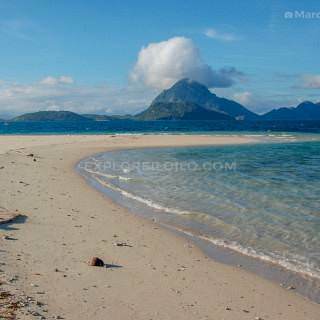 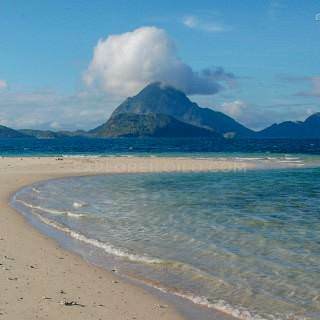 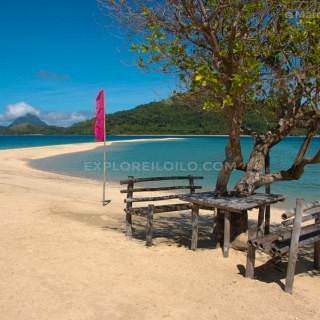 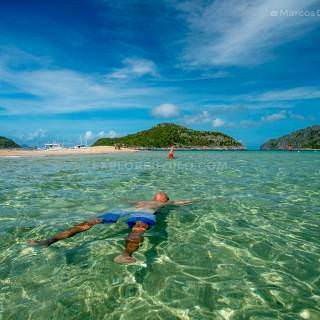 Iloilo is blessed with many beautiful islands and beaches from its northern to southern coast. 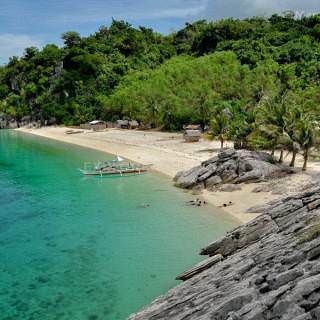 Start exploring with 13 of the best island destinations in Iloilo.